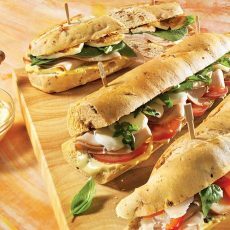 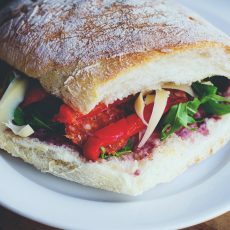 We are a gourmet sandwich shop across from the Palace Theater in downtown Stamford, Connecticut. 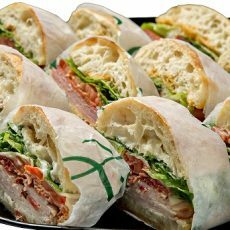 We specialize in delivering gourmet breakfast and lunch platters to the Stamford office community. 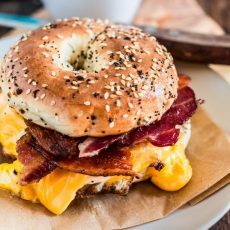 Join the Daily Specials email list!